Posted on November 1, 2017 by Michelle M.
We don’t always get Cooper’s photos right on the first shot*. Here are some pics that didn’t make the cut. 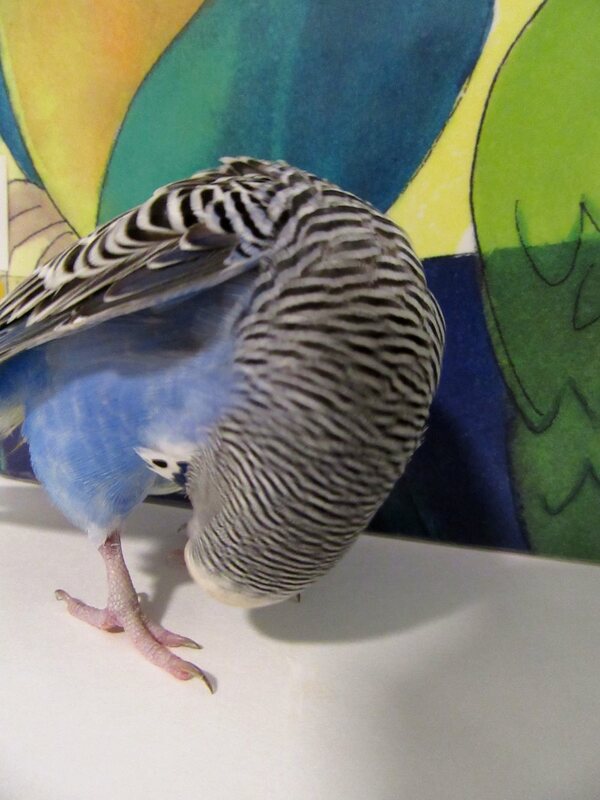 (Cooper is moulting and wasn’t into having her picture taken. She’s the boss, so not many photo shoots this month). * Due to the photographer and through no fault of the model, of course. 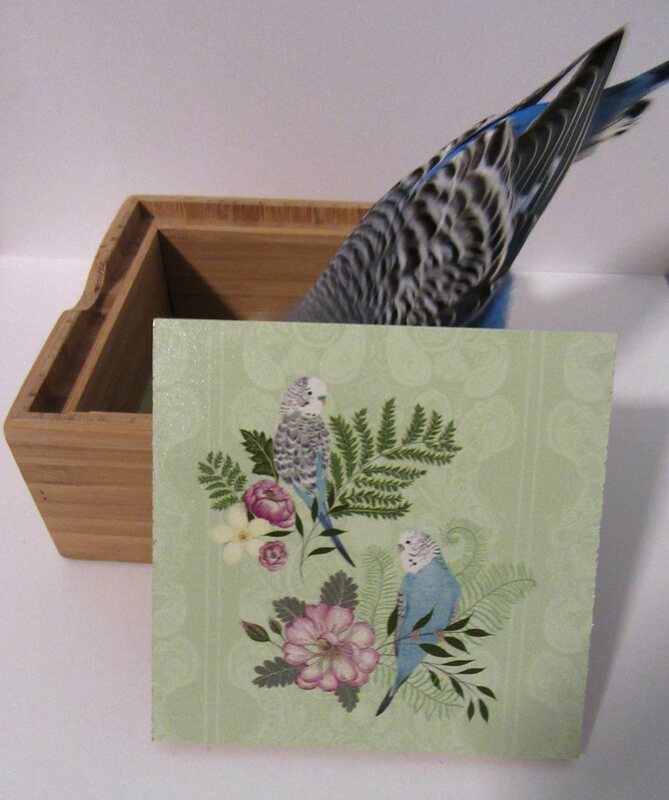 This entry was posted in Bloopers and tagged budgie, Cooper, Cooper's Bloopers, parakeet by Michelle M.. Bookmark the permalink.